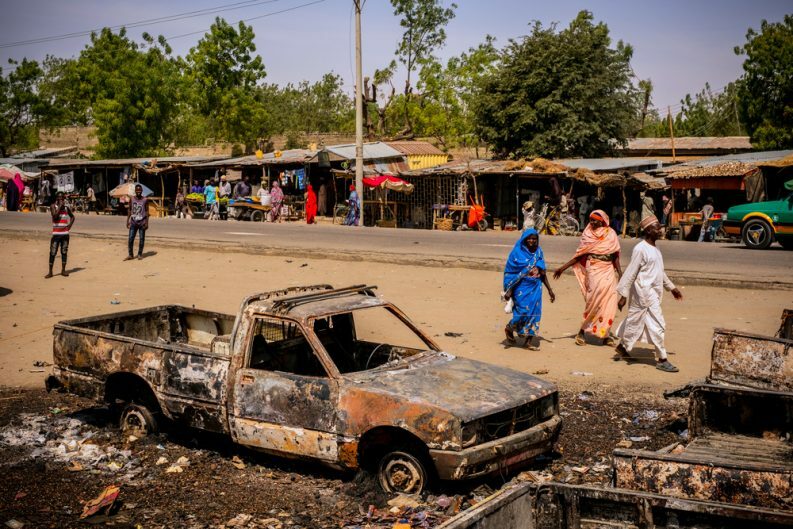 Women walk past a car bombed by Boko Haram: (Photo/Ashley Gilbertson/VII Photo). Despite Buhari’s 2015 claim that Boko Haram was “technically defeated”, jihadists continue gaining ground across Lake Chad and West Africa, where the humanitarian fallout is, if anything, worsening. 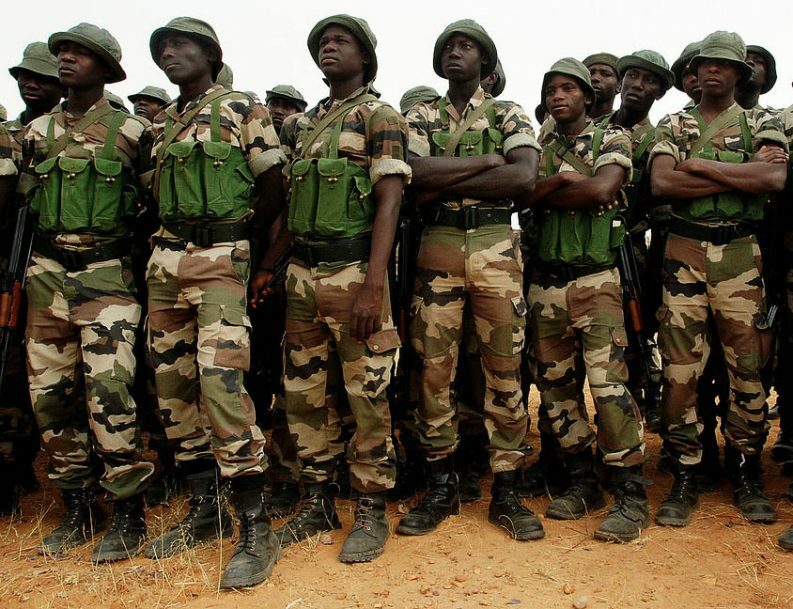 Nigerian soldiers assigned: will they ever beat Boko Haram? (Photo/Michael Larson/Flickr). The government has previously claimed that Boko Haram was “technically defeated”. In reality the insurgency has fragmented but continues. 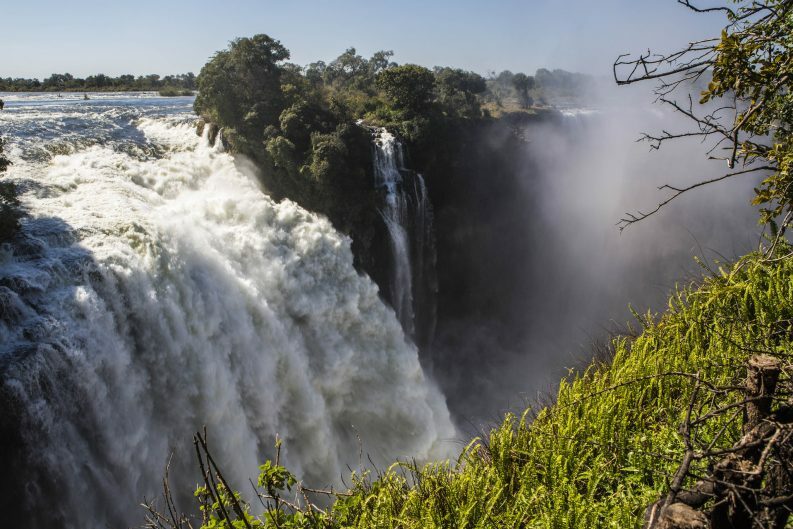 Rivers and lakes make up many of Africa’s borders, which were drawn up by colonial powers in the late 19th century. Now, climate change is complicating matters, as rivers change course, and lakes recede – or surge.